ASEA’s name is inspired by Asia and Sea, the dominant elements of the space. 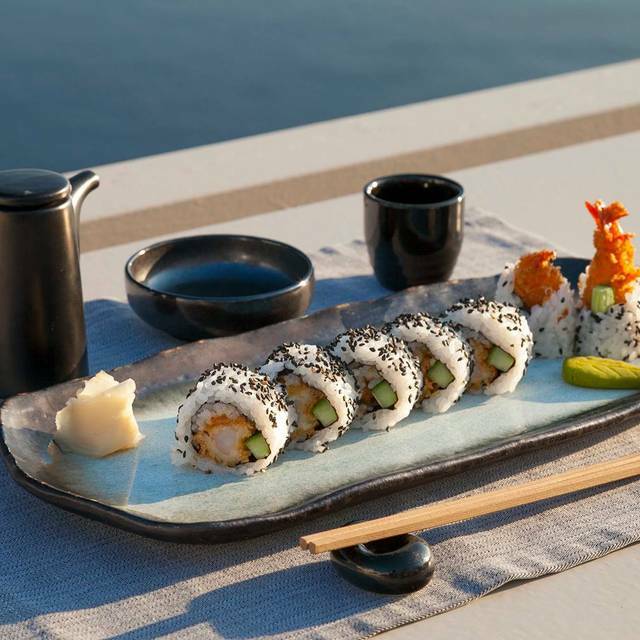 Simplicity with a twist characterizes the sushi selection, which highlights the exceptional quality of the fresh seafood sourced locally on a daily basis. The restaurant’s stylish design is characterized by understated elegance revealed in a modern way. An impressive black and white bar, dominates the space, serving indigenous cocktails, but also available for dinner on a more relaxed ambience. 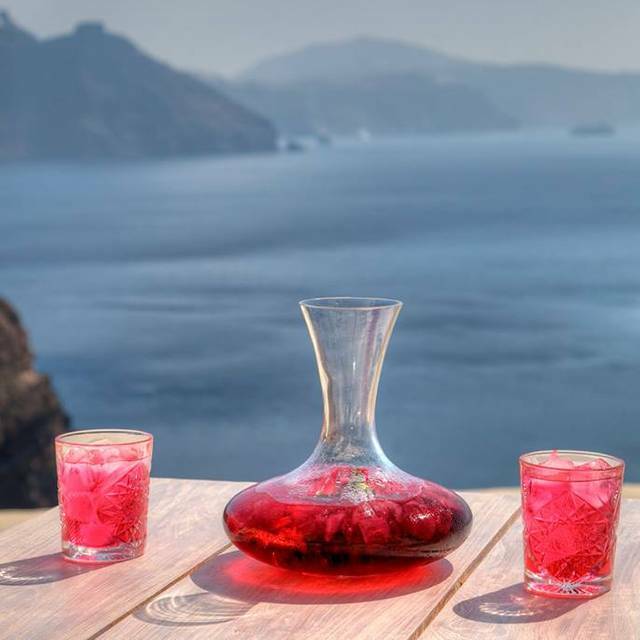 The space effortlessly combines traditional Cycladic rocky landscape with a modern inspiration, offering guests the experience of enjoying their dinner or signature cocktails in a dreamscape of stunning views to the mystical volcano and the impressive Caldera. We ate here on our anniversary and it was the best meal we had onthe island. 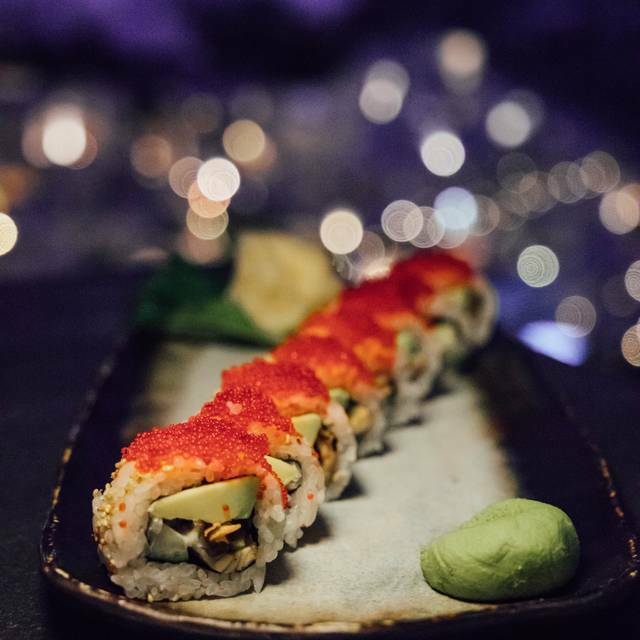 The sushi was devine - the best we have had anywhere! The mains of Tuna and Atlantic black cod were impeccable. Every bite was better than the last. Our waiter, Chris, was amazing. He was on hand when we needed him. Very attentive and extremely polite. He was very knowledgeable about the menu giving us great information and suggestions on the menu. Hands down the best restaurant we visited. I would highly recommend visiting Asea Lounge and hope to be back again. 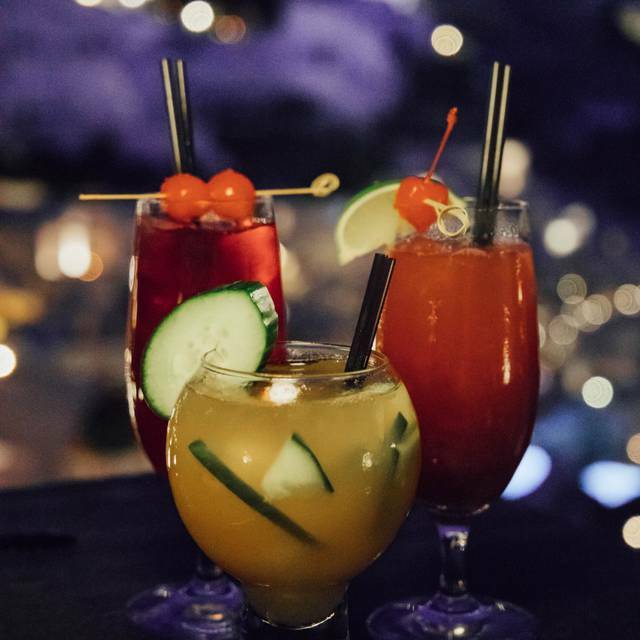 Asea is an exceptional space with amazing views and an inspired menu. 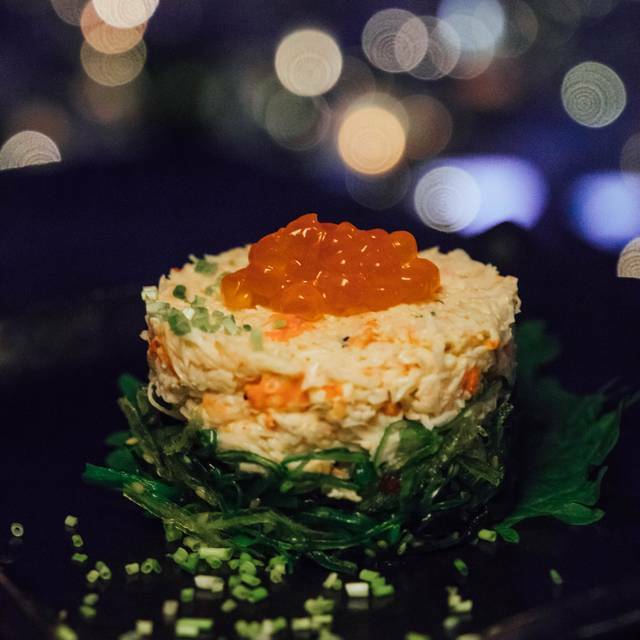 It’s a wonderful escape from the hustle and bustle of Santorini with their quiet mid century modern vibe and Japanese inspired menu that perfectly utilizes the local seafood of the region. The waitstaff adds to the experience with their thoughtful menu suggestions and kind care for the table. Fotis took exceptional care of us on this trip while we celebrated our 1 year anniversary. 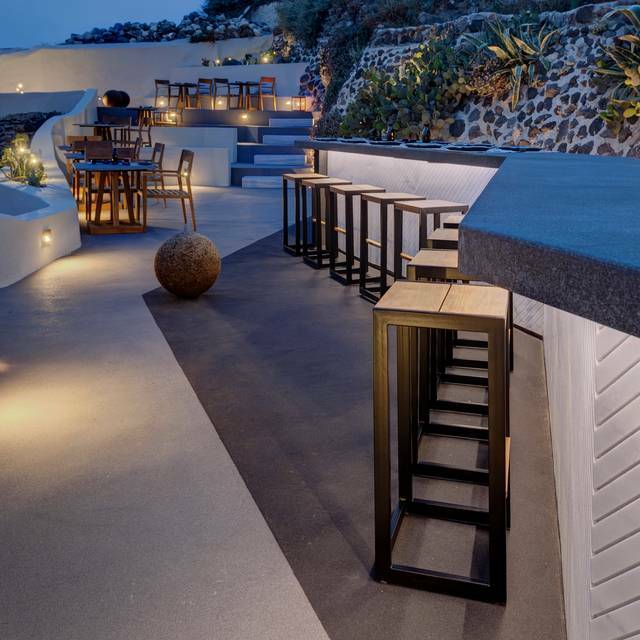 I would certainly suggest an evening at Asea to add to your memories of Santorini. Absolutely fantastic. The service was excellent, very knowledgable about all the dishes and wines. Food was of a very high standard. To top it all off you have a beautiful view and situated a short distance down the cliff so you are out of view from passers by and nice and quiet. What a hidden gem! 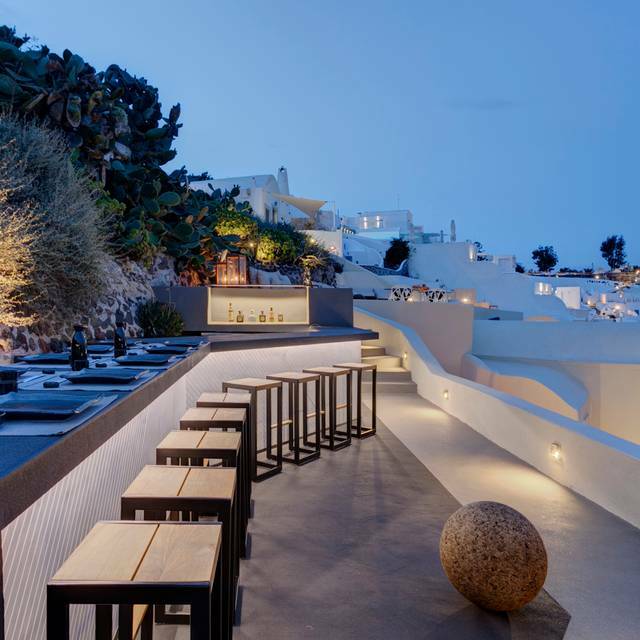 Since Oia/Santorini boasts some many spectacular views, we did not think it was possible to find a dinner location that offered a view that we had not seen. But wow were we wrong. 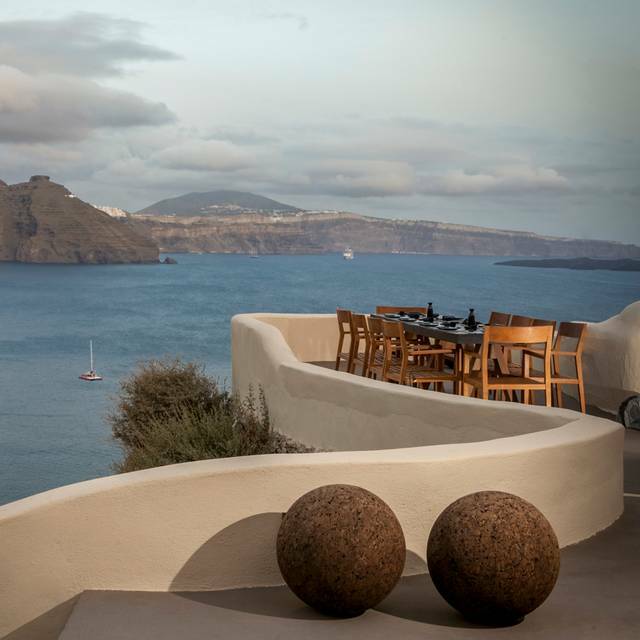 The romantic atmosphere comes with a breath-taking view of the Caldera like none other. A must see for sure! And if the view isn't enough, the food is to die for. Asea provides a delicious cocktail/wine list, fresh sushi/sashimi/nigiri (and we're from California so we know good Sushi), and attentive but not pushy service. Thank you, Fotis, for the amazing service! 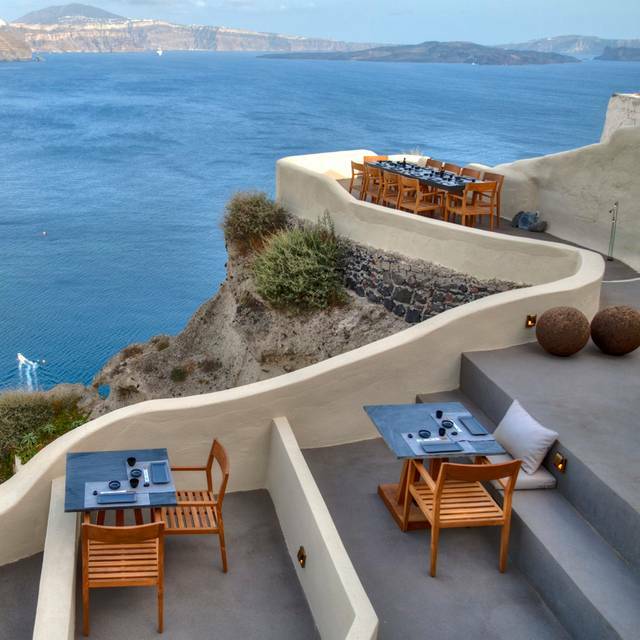 We will definitely return to this spot upon our next visit to Santorini! Very hospitable and accommodating service. We were given service as if we were the only ones there. We were sat above the caldera in a very intimate table for 2. Service was impeccable and the attentive staff was terrific! We were very blessed to spend our last night at Asea after an amazing vacation in Greece! Hope everyone can have that kind of experience once in a lifetime!